Welcome to Paro, Bhutan, the Kingdom of Happiness! 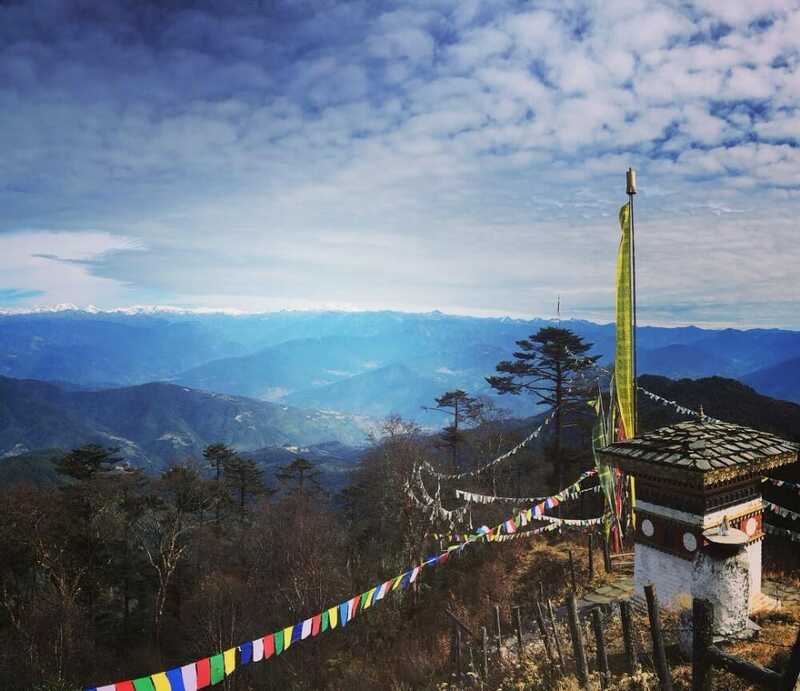 This is the 1st day of your 7 Days Bhutan Itinerary with Tiger’s Nest Temple Trek. Our tour guide will warmly receive you at the Airport. 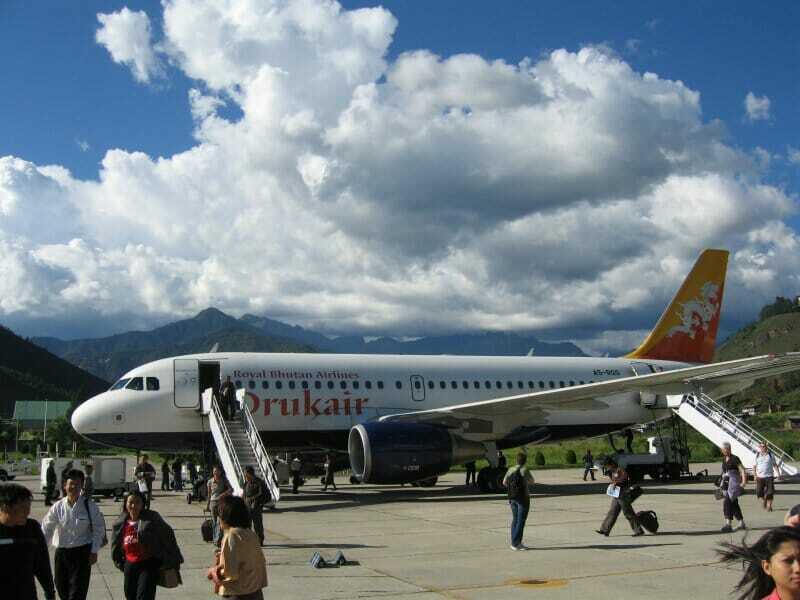 You will be taken to your Paro hotel to check in, wash up and put down your travel luggage and belongings. Once you’re ready, we will proceed to visit the prominent Buddhist Kyichu Lhakhang (Kyichu Temple). Built in the 7th century, it’s one of the oldest and most sacred temples in the country. Spend some time to stroll in its ancient garden and explore its inner temples. After your dinner, have a good first night’s sleep in your Paro Hotel. After your breakfast at the hotel, we will begin the 2nd day of your 7 Days Bhutan Itinerary with Tiger’s Nest Temple Trek. Our first stop will be the National Museum of Bhutan. Here, you can check out and examine the tons of arts and artefacts that have been kept for centuries. From the museum, you can walk down to the huge Paro Rinpung Dzong below it. 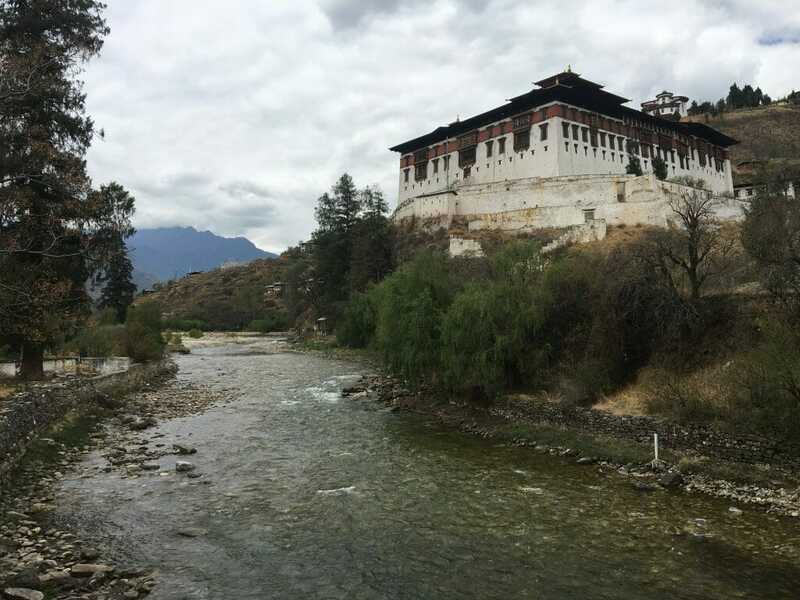 After which, you can make your way to the cantilever bridge that’s further down below the Dzong. You’ll then have lunch in one of the local restaurants in Paro town. After lunch, you can pace leisurely in the town to rest and check out some of the unique shops. 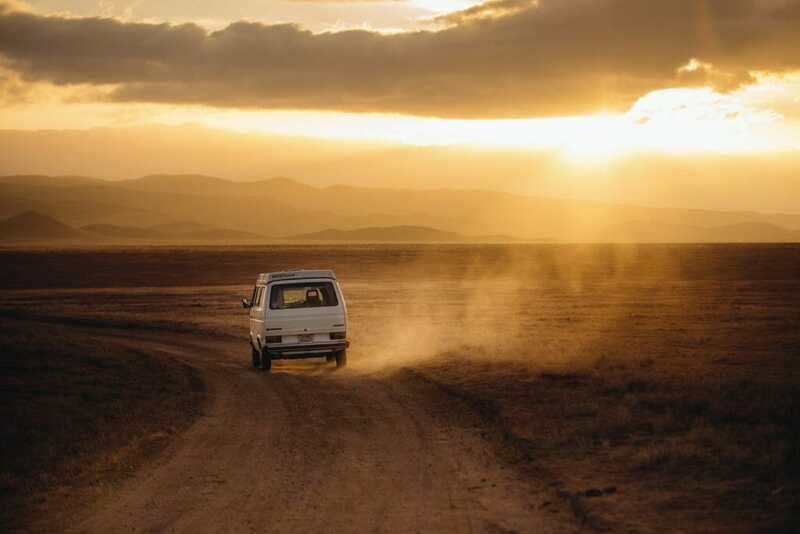 Once you’re ready, we’ll drive for 30 minutes to our next destination, Thimphu, the capital of Bhutan. 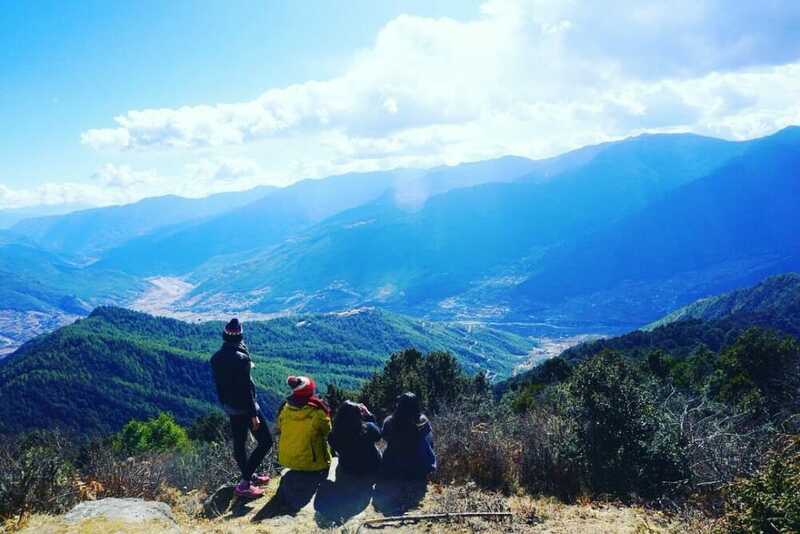 You’ll have the rest of the day free to explore Thimphu. You will spend the second night of your vacation in Thimphu. Have a full breakfast as this day 3 of our 7 Days Bhutan Itinerary with Tiger’s Nest Temple Trek will be an action-packed day. 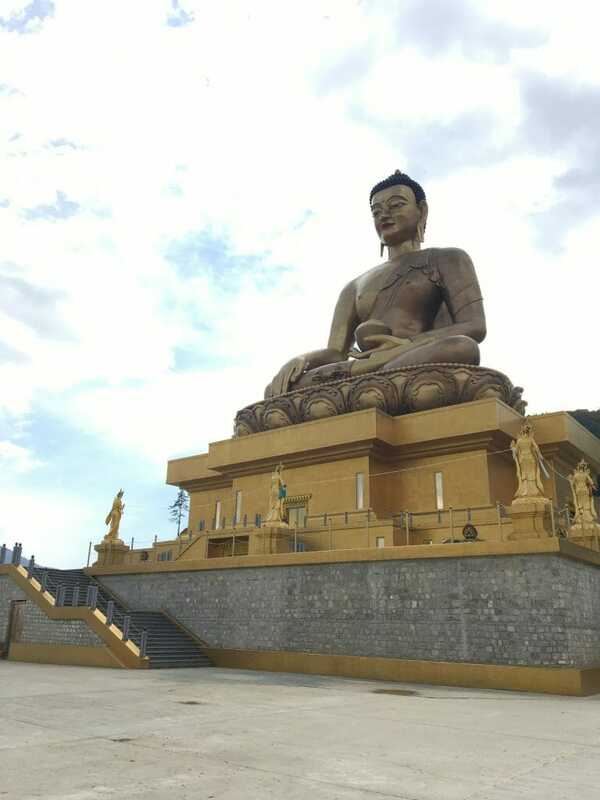 Your journey will start with a 10-minute car-ride to the huge Buddha Dordenma statue. At 52m (168 feet) high, it’s one of the largest and tallest Buddha statues in the world. 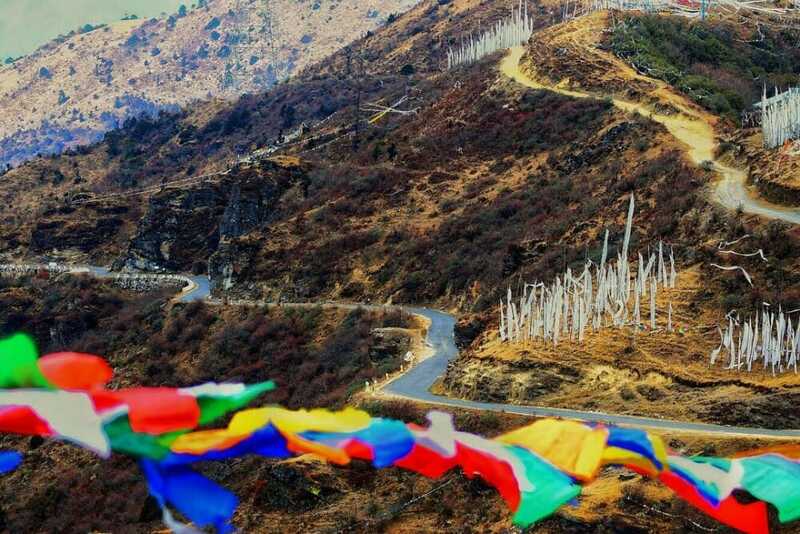 You will also get a one-of-a-kind magnificent view of Thimphu city right from this point. 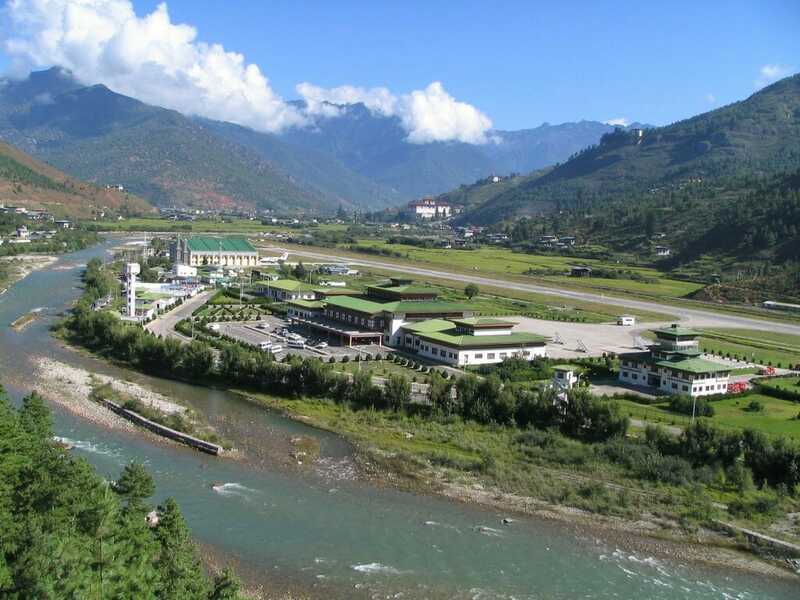 Next you will visit Thimphu’s School of Arts and Crafts where you can see students practising and preserving Bhutan’s unique form arts and crafts. Your third day’s excursion continues to the Thimphu’s Folk Heritage Museum. This is a museum built to educate and inform tourists of Bhutanese culture and historic way of life (that’ still practised in many rural areas). Later, you’ll drop by the Motithang Takin Preserve, a wildlife reserve enclosure for Bhutan’s national animal, the Takin. Here you can see the Takings roaming freely and safely in their natural habitat. After lunch at a local Bhutanese restaurant, we’ll make a trip to the Thimphu’s Memorial Chorten (Stupa). Many tourists refer to this attraction as Bhutan’s most popular religious & holy landmark. In the late afternoon / evening, you will have the chance to exercise your powerful bargaining and shopping skills at some of the city’s well-known outlets. At the same time, you can also take a relaxed walk around the city with your loved ones and enjoy it’s uniquely serene and simple atmosphere. This 3rd night will be your last night in Bhutan’s capital, Thimphu, so enjoy it while you can! The 4th day expedition of your 7 Days Bhutan Itinerary with Tiger’s Nest Temple Trek will start right after breakfast with a drive to Punakha. 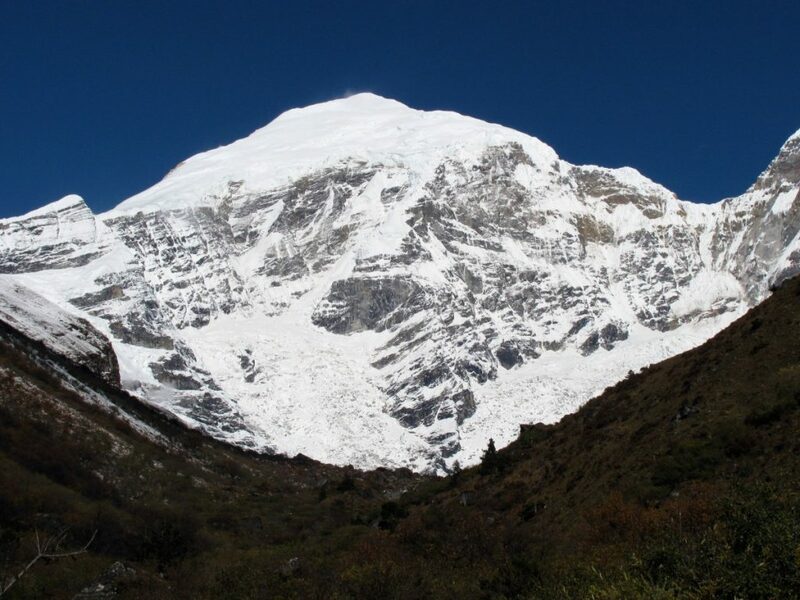 It will be approximately 2.5 hours’ journey with a short stop at Dochula Pass. At an elevation of 3,100m, you could get unparalleled view of the surrounding snow-capped Himalayas on a clear day. 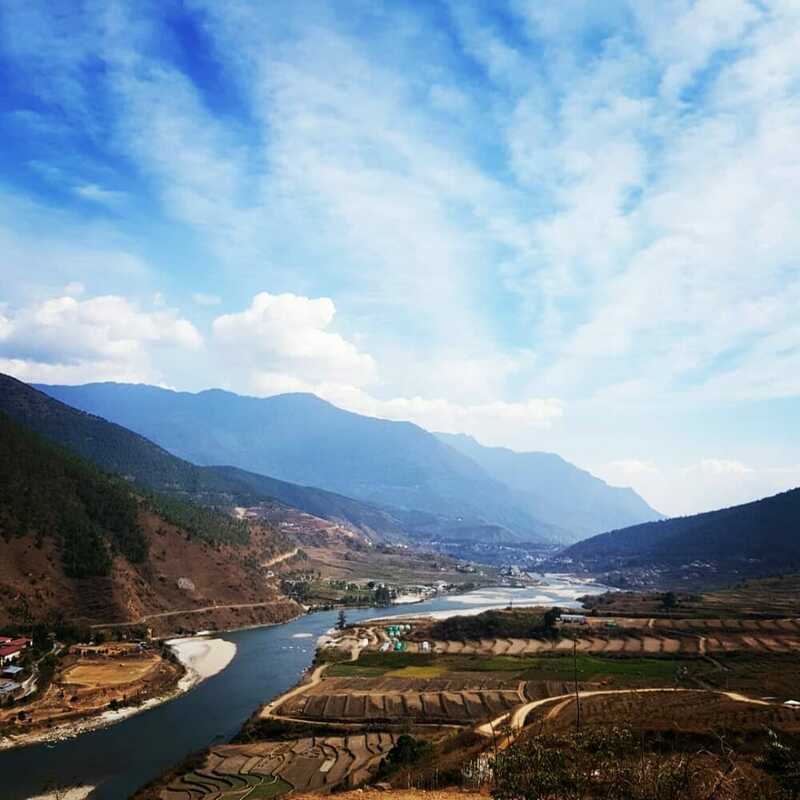 Once you arrive in Punakha, you will proceed for your hotel check-in and a local lunch in town. 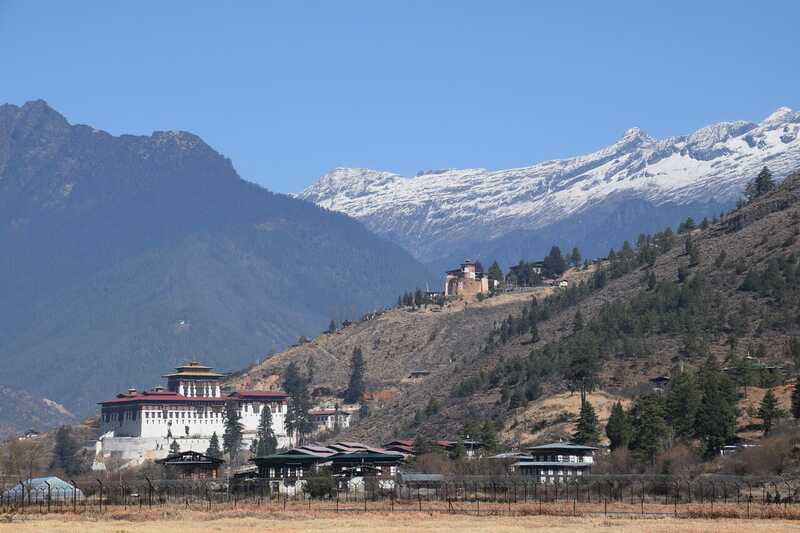 Right after lunch, you will go to see the stunning 17th-century Punakha Dzong. While Punakha was Bhutan’s old capital until 1955, it’s now the winter capital for the monk association. Next on the programme will be a commute to a Punakha’s farm house in one of the many traditional villages. You will get to see first-hand how the Bhutanese live in the rural areas. Enjoy some Bhutanese distilled wine (Ara), tea and snacks while you take a break and rest at the farm house. Tonight, you will be resting at a hotel in Punakha. 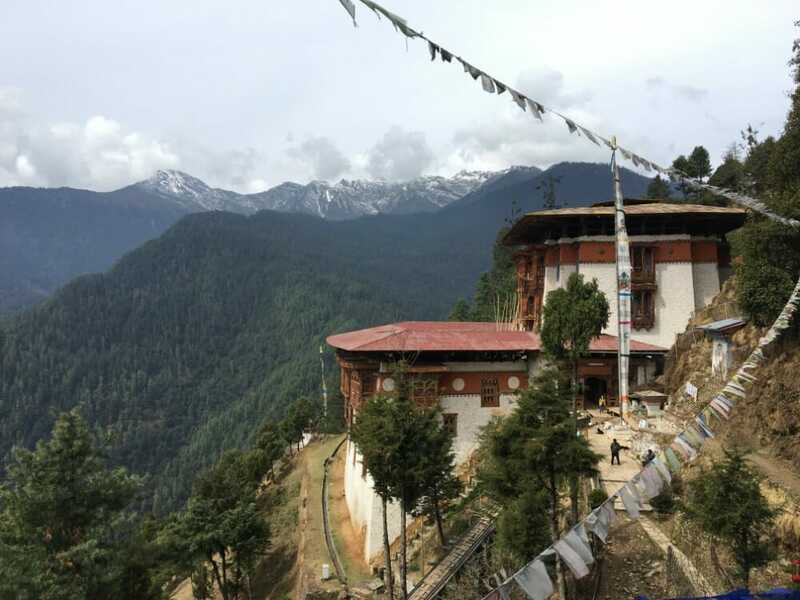 The fifth day of your 7 Days Bhutan Itinerary with Tiger’s Nest Temple Trek will begin with a 4-hour drive to Paro via Thimphu. En route you will stop by Chimi Lhakhang on top of a hill. This mystical “Temple of Fertility” is well-known for its many phallus wall paintings and the unique traditional practice of blessing tourists by hitting their head with a 25-cm phallus. 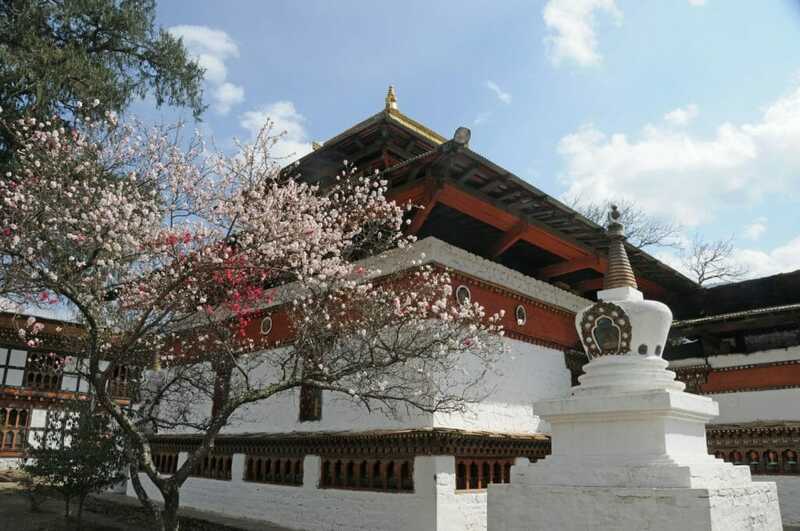 You will take a break from your fifth day voyage by spending the night in Paro. The sixth day of your 7 Days Bhutan Itinerary is the climax of your Bhutan expedition. 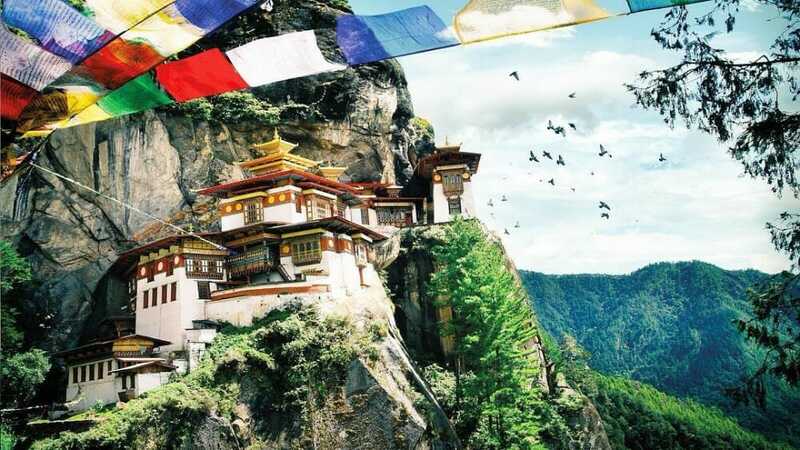 THIS is the day you will spend trekking up the Tiger’s Nest trail to the iconic Tiger’s Nest Temple (Paro Taktsang). After your hike, you will be transported to Paro town for your last minute shopping of souvenirs. 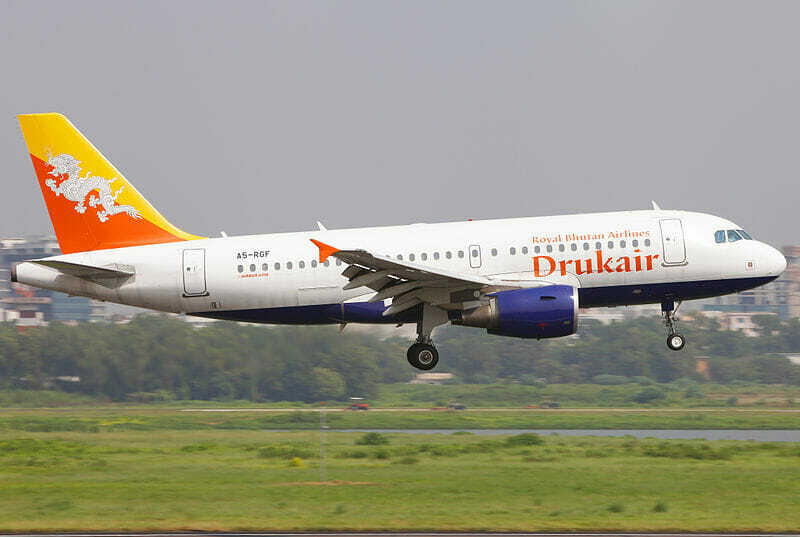 Enjoy your last night in Bhutan before your flight back on the next day. Today is the 7th and last day of your magical Bhutan journey. After breakfast, you’ll have the rest of the day at leisure before your transfer to the airport for your flight to the next destination. 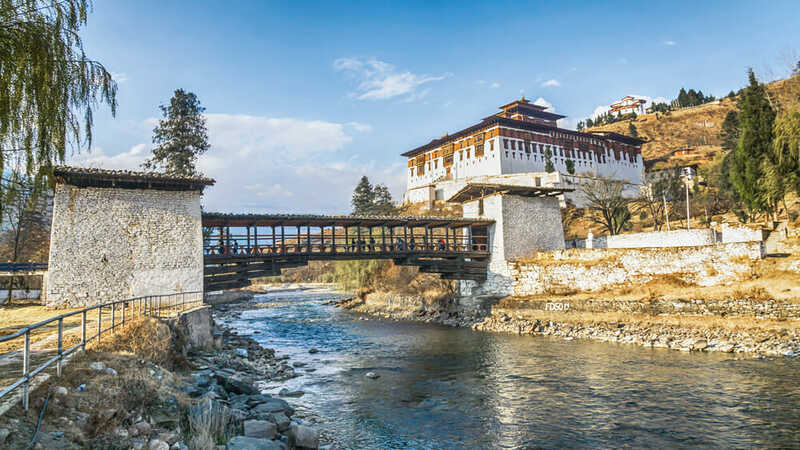 Although this is the end of your Bhutan holiday, we hope that the value and memories you’ve got from this trip would outweigh the package prices and fees you have paid. My wife and I just returned from my trip to Bhutan. I must say that the trip was well worth my money. Nothing out there in Bhutan was not worth going. 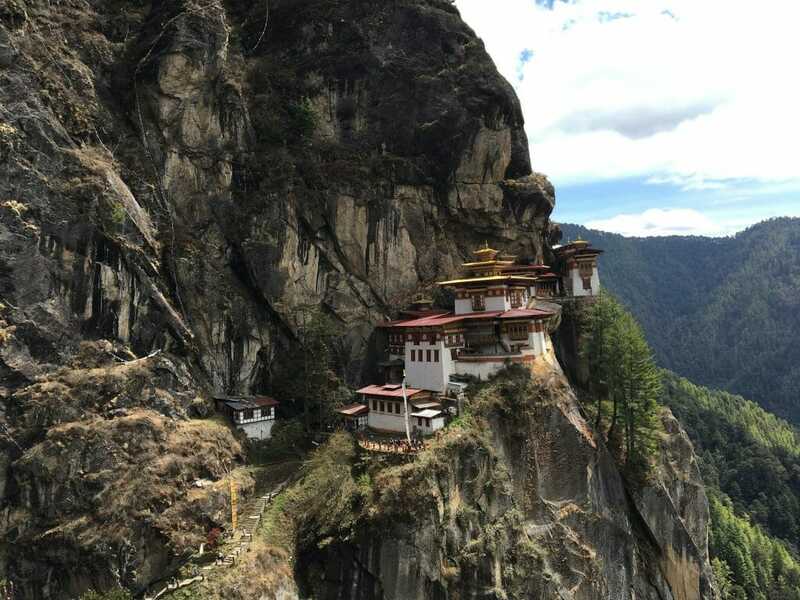 The Tiger’s Nest is a must visit and you must climb to the Taktshang Monastery. Guide was very knowledgeable, and gave us lots of information about the Bhutanese culture. It was certainly an eye opener and pleasure to visit Bhutan.